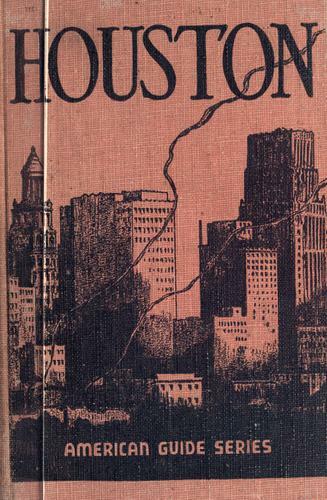 1 edition of Houston, a history and guide found in the catalog. Add another edition? Are you sure you want to remove Houston, a history and guide from your list? Published 1987 by A. Jones Press in Houston, Tex . Microfilm. Washington, D.C. : Library of Congress Photoduplication Service, 1987. 1 microfilm reel ; 35 mm. Call number of original: F394.H8W7.